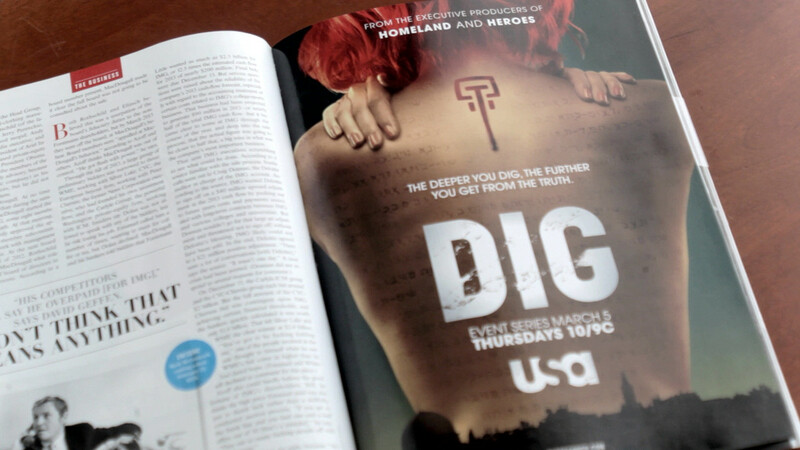 Working closely with USA Network, we developed an on-air package for the show DIG, as well as an augmented reality experience to expand the impact of the print marketing campaign and enhance viewer engagement. 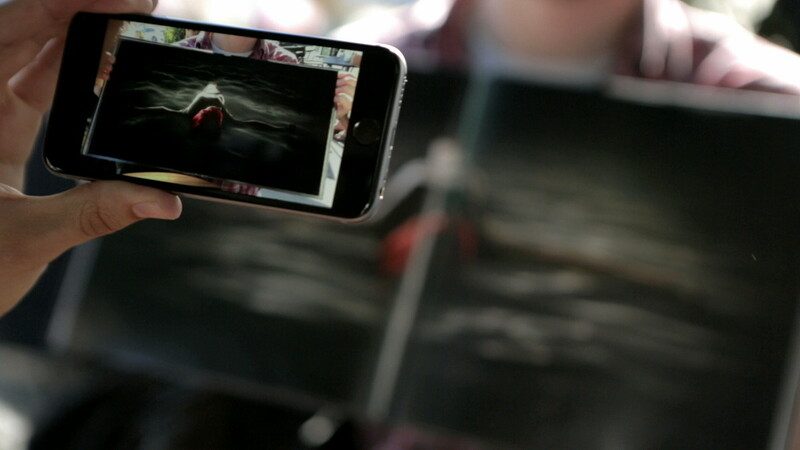 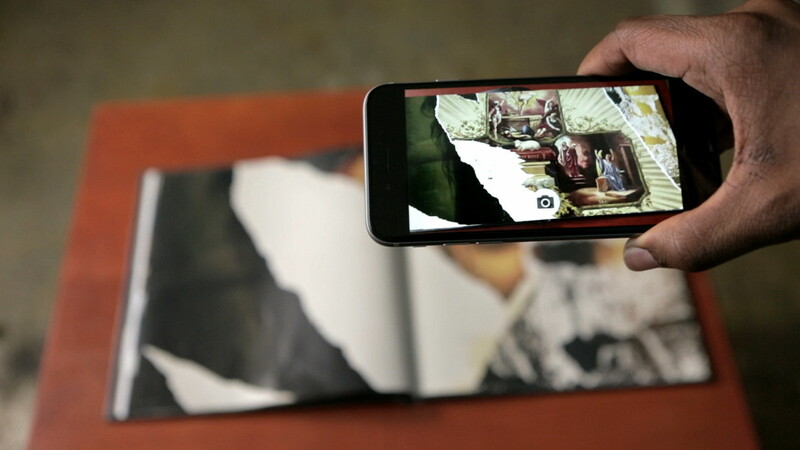 We created eight AR animations bringing flat artwork to life through the app. 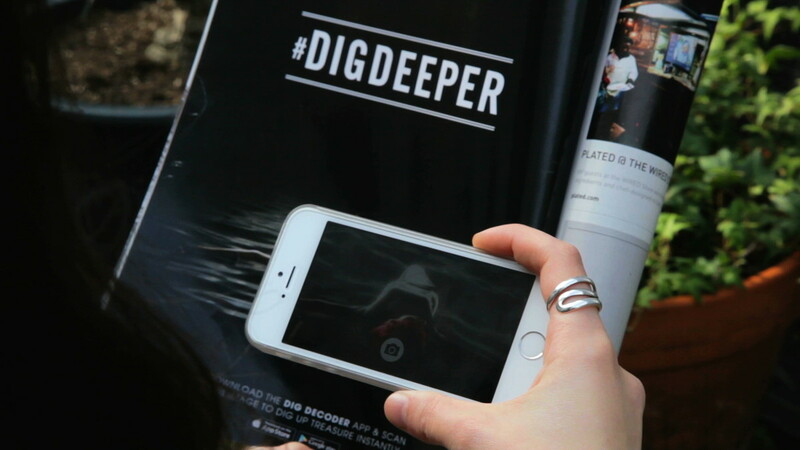 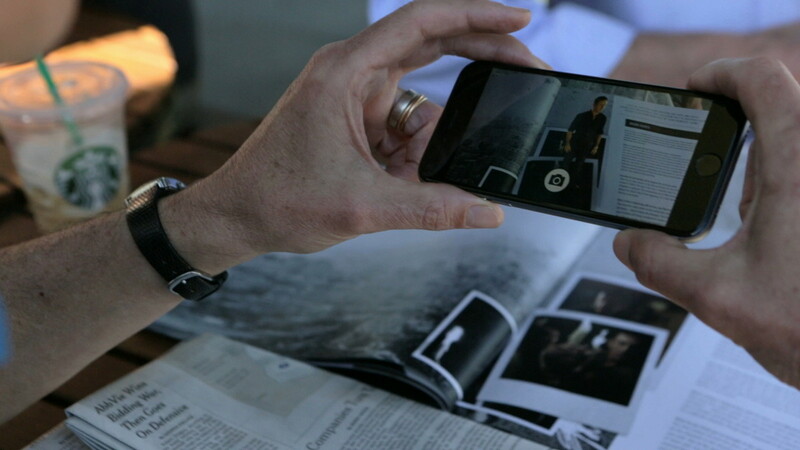 By downloading the AR app, one can unlock hidden animations when posters or ads are viewed through their phone.